We participate to the Scrum Alliance Coaching Labs – Path to Coaching Program, contributing to the mentoring program facilitated by Cherie Silas CEC, PCC. The program is intended to teach the fundamentals of working as an Agile Coach and it is a preparatory program that gives participants the foundational competencies that are required to achieve the Scrum Alliance Certified Team Coach qualification. We offer online group coaching packages of 10 weekly sessions that complement Cherie’s program. The sessions are structured in the format of Coaching Circles and the maximum number of participants in each class is 10. 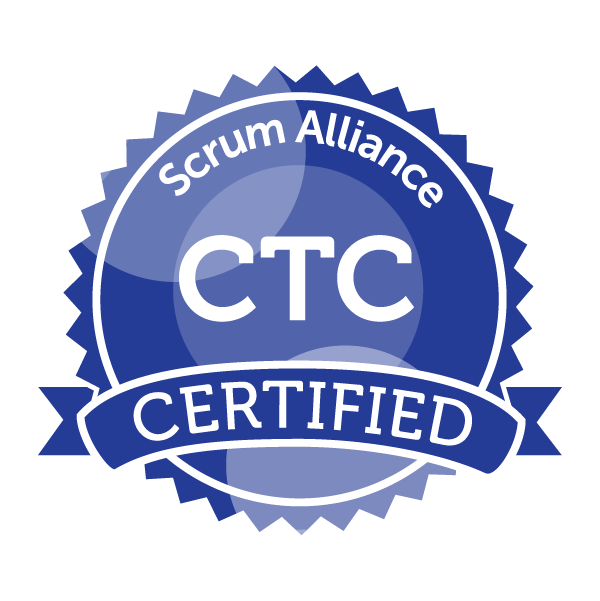 You will improve your coaching skills through practice and feedback from a Scrum Alliance CTC qualified mentor. You will understand how to put key competencies into practice in your work environment and you will know when you are ready to apply. The next cohorts are both starting in the first week of March! If you want to register to an ADVANCED package (ICF ACC to PCC level) please register here. If you want to register to a NON-ADVANCED package (up to ICF ACC level) please register here.